Greg and I don’t go out to eat very often. The commitment of paying college tuition for our kids sort of got us out of the habit and we really do love to cook. 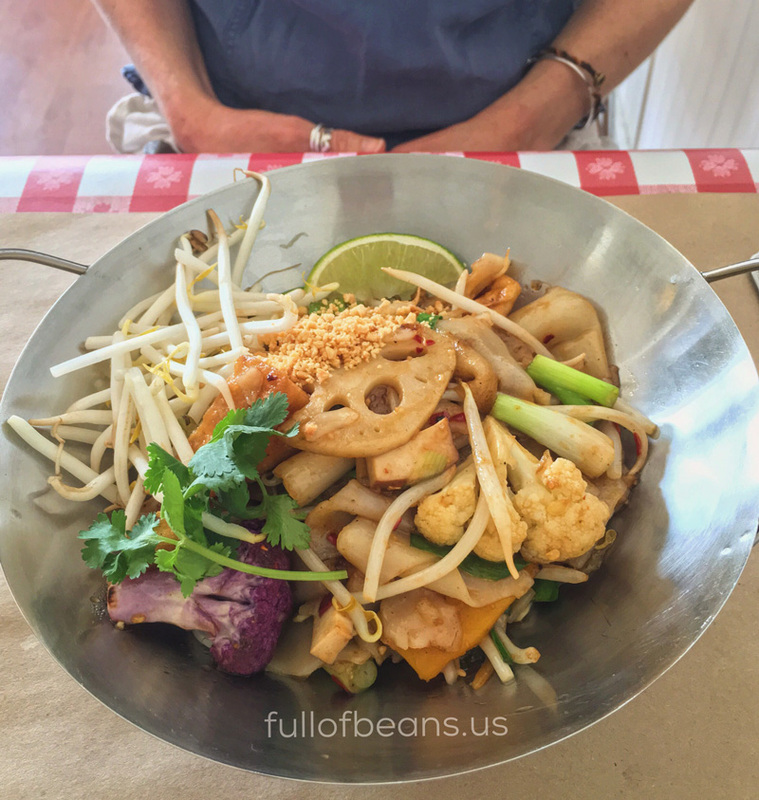 This weekend, however, we stopped for a great lunch at a place called Noodle Revolution Westerly, Rhode Island. I love that name. I love the sign. I’m not sure what the people in your life are eating, but there are so many “low carb” dieters where I work that I do think the idea of noodles is at least a revolt if not a revolution. We arrived in the latter end of the lunch hours, so the place was relatively empty except for some people picking up take-out. 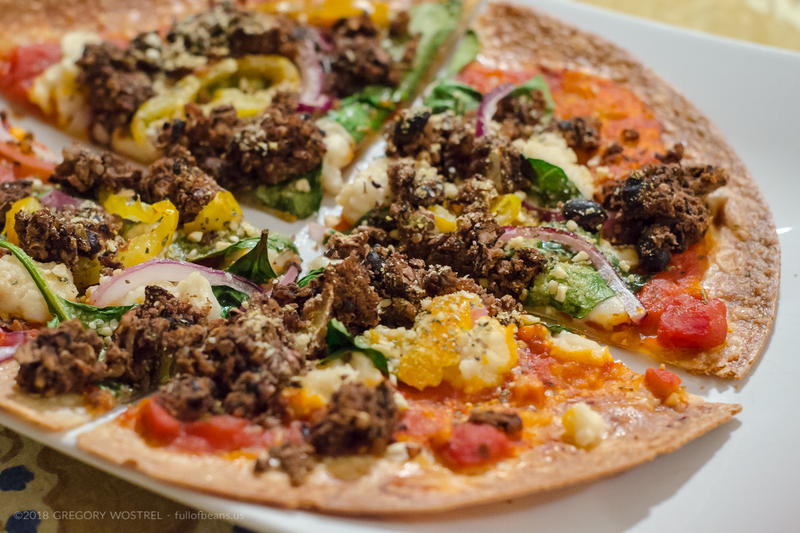 We looked at the menu and quickly realized it would be fairly easy to create a great vegan meal. The way they have it set up, you choose your sauce and level of heat/spice, your noodles (or rice) and then you choose your “protein”. Our “protein” was organic tofu and vegetables. Perfect. When our server came to the table, I immediately told her we were vegan. I am done with worrying about inconveniencing the kitchen. I used to look over the menu for what might work, but I have found that most restaurants are very happy to accommodate vegans. Noodle Revolution was no exception. The server made some suggestions and then when we were concerned about hidden things like fish sauce in pad thai, she talked to the cook who wanted us to know that she would make any dish on the menu vegan for us. Fabulous to know that dishes start with fresh ingredients and don’t involve gallon jugs of commercially prepared sauces that have animal products in them. 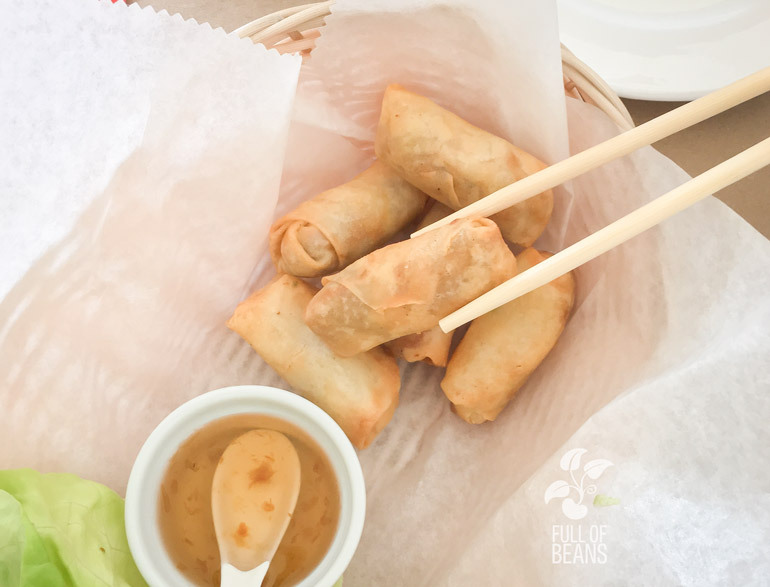 We started with some amazing spring rolls with sweet chili dipping sauce. 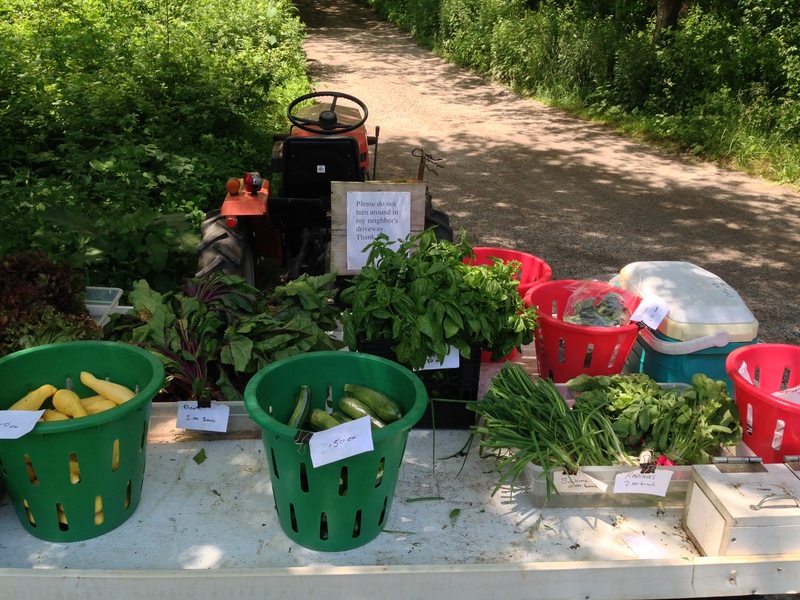 The flavors of the vegetables were so distinct and fresh. I had three. I could have eaten all six. So good! (sharing is over rated, LOL). I had Bangkok Pad Thai with flat rice noodles. Our food came to the table in shiny metal bowl – almost as if they picked up the wok from the stove and carried it to the table. My vegetables were very fresh, and perfectly cooked, with raw mung bean sprouts and fresh cilantro on top. It was a little oily for me because I have really been working at removing oil from my cooking, but the flavors were magic. I had to trade my chop sticks for a fork because I was focused too much on not dropping food and I wanted to focus on the taste of every bite. 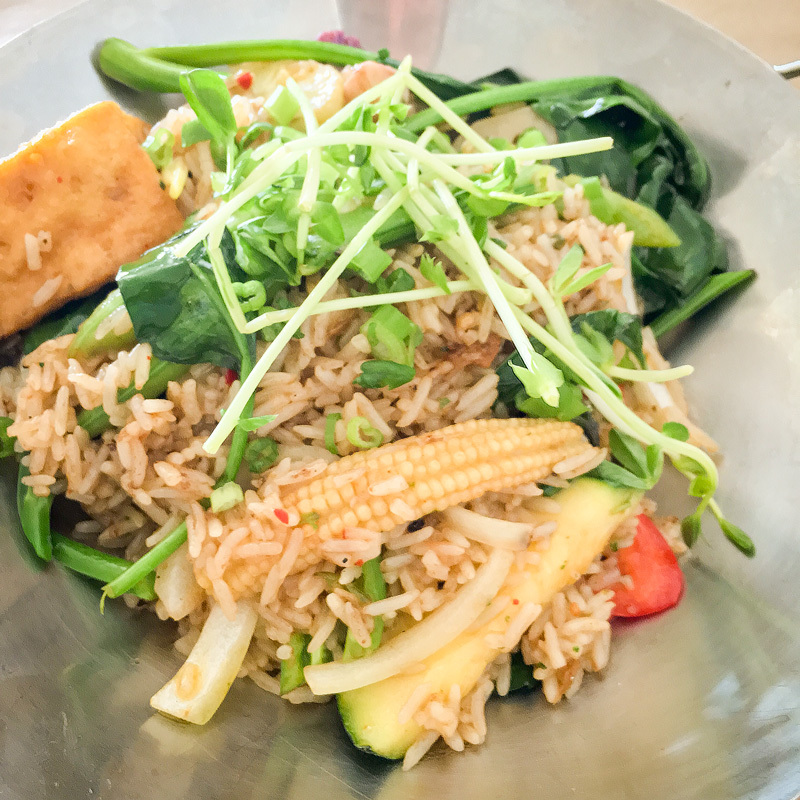 Greg decided to go with a rice bowl option and ordered the Drunken Rice Pot with organic tofu and veggies, which he thought was a “revolutionary” spin on the classic Drunken Noodle dish from your favorite Thai restaurant. 🙂 His bowl had a large mound of brown rice topped with a variety of lightly cooked veggies plus several good sized chucks of grilled tofu. He thought the taste was outstanding, but agreed his was a little bit oily, too. Noodle Revolution was a hit for us and it is one of the few solidly non-vegan places we would happily return to. The waitstaff and chef were so enthusiastically ready to accommodate our requests that we are confident that anything we order will be deliciously vegan. 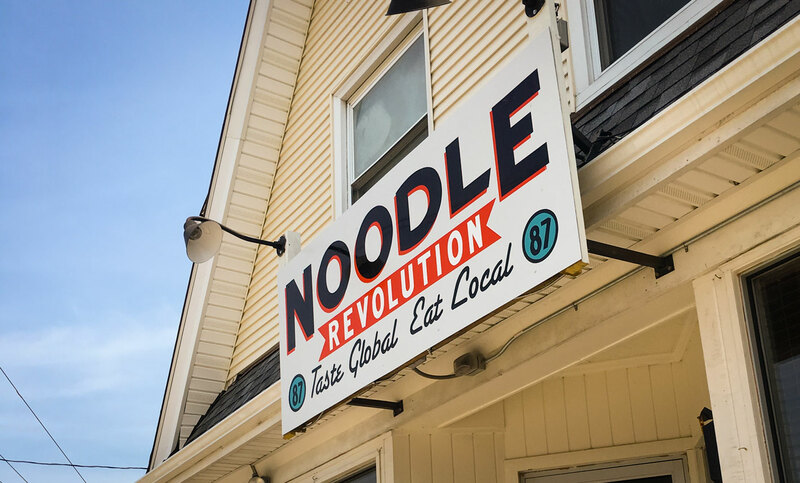 If you live in the Westerly, Rhode Island or Eastern Connecticut areas, or are joining the thousands who visit in the Summer, Noodle Revolution is worth a trip. Tell them you want it vegan-style and let them know how much it means to you. Yeay to restaurants with vegan options! 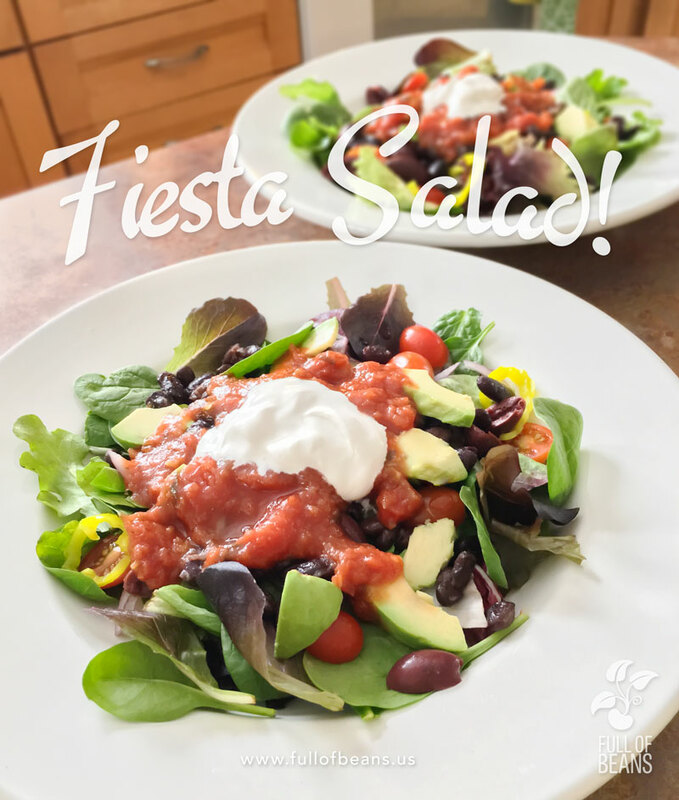 previous post: Vegan Cookout Food – What to Bring Roundup!